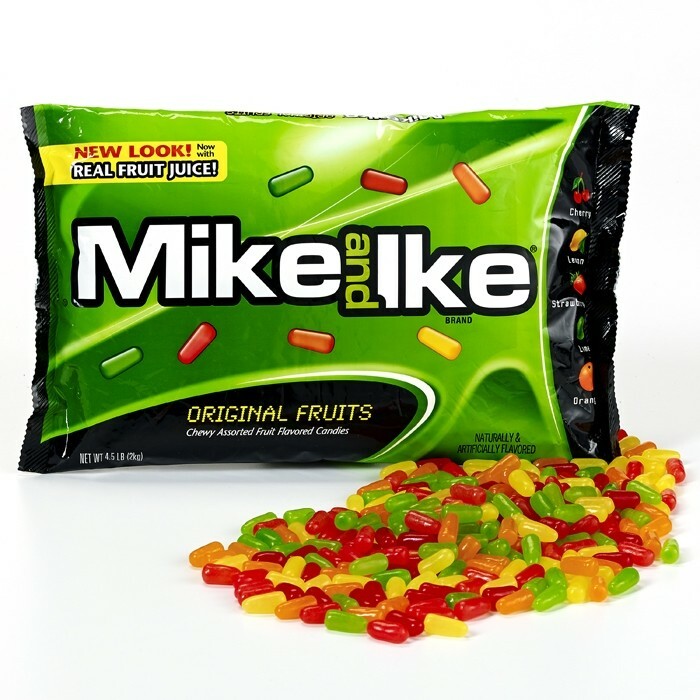 Mike & Ike (Bulk) from Just Born, the classic chewy candies in assorted fruit flavors. These treats are mouth-watering fun. 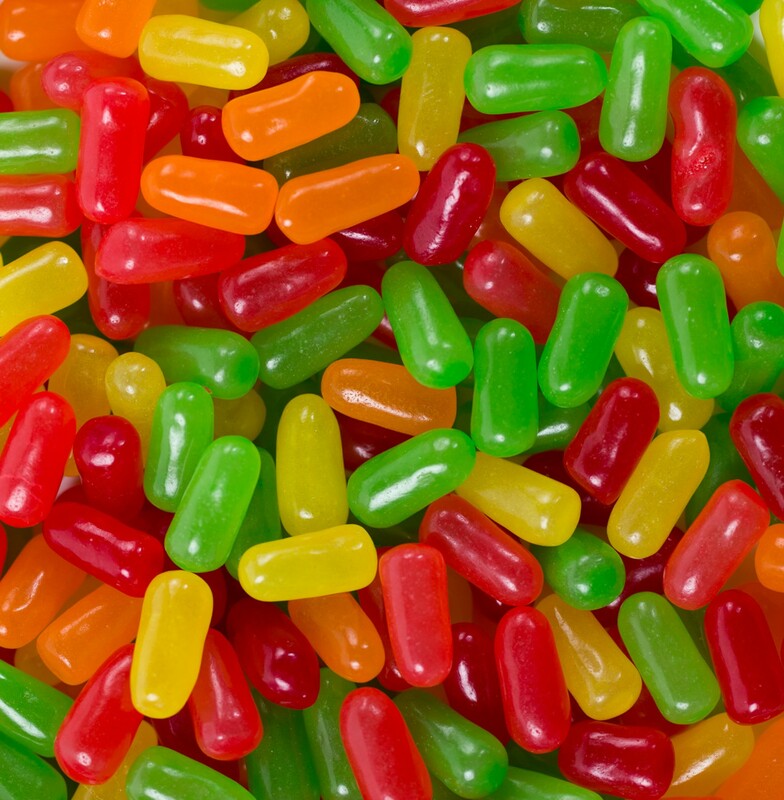 Comes in five flavors: Cherry, Lime, Lemon, Orange and Strawberry. Kosher Parve. Sold in bulk, delivered in a 4.5 lb. bag. 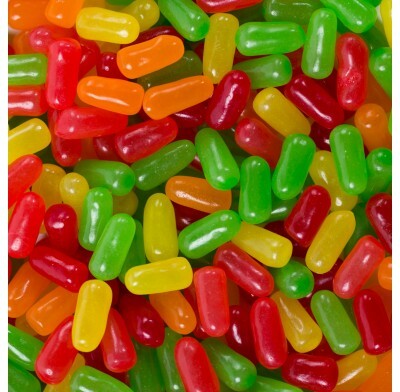 Each bag contains approximately 1173 pieces.